We currently sit at 42 days away from the beginning of league wide Free Agency for the NFL. 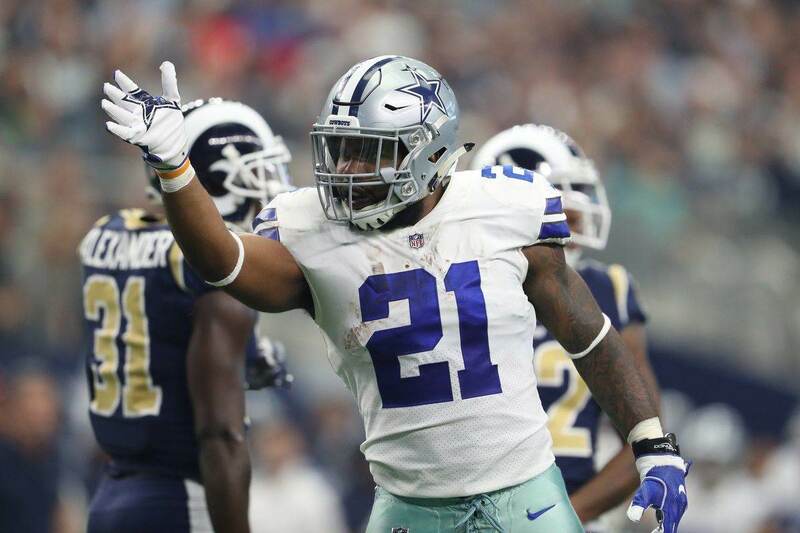 It's one of several opportunities that the Dallas Cowboys will have to upgrade a roster that looks ready to contend for their sixth Lombardi Trophy in 2019. 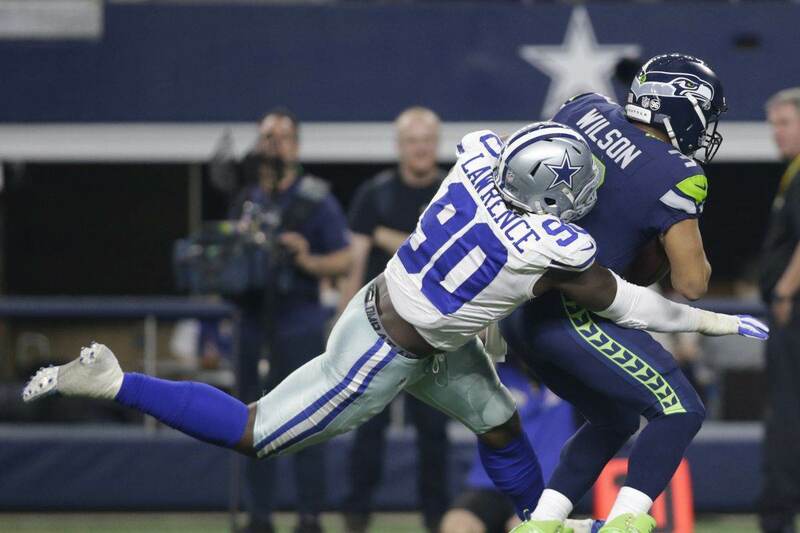 Yesterday, Pro Football Focus released their top 50 free agents for the 2019 offseason and Dallas Cowboys Defensive End DeMarcus Lawrence ranks as the guy at the top of the free agent class for this coming offseason. Cowboys Nation shouldn't be surprised by this development. "The Cowboys asked him to prove it, and Lawrence did just that. His 89.5 overall grade this season ranked seventh among all edge defenders in the NFL. Soon to turn 27, Lawrence is the rare elite edge defender hitting free agency in his prime." Player grades are a subjective analysis, but it gives a barometer for how Lawrence is regarded league-wide. Not only is Lawrence viewed as an excellent player by Cowboys analysts, national media respects his game as well. Lawrence finished the 2018 season with 10.5 sacks, marking the second time in a row that he had more than 10 sacks. In three of his last four seasons, Lawrence has had more than eight sacks for the Dallas Cowboys. He's one of the best, if not the best 4-3 defensive ends in the NFL. Lawrence forced two fumbles, had his first career interception this season, recovered a fumble, and forced 15 tackles for loss. He finished with 44 stops on the season, which Pro Football Focus defines as "tackles that constitute a "loss" for the offense." Those 44 stops tied him for fourth in the NFL. DeMarcus Lawrence isn't just an elite pass rusher, he's an elite run defender as well. 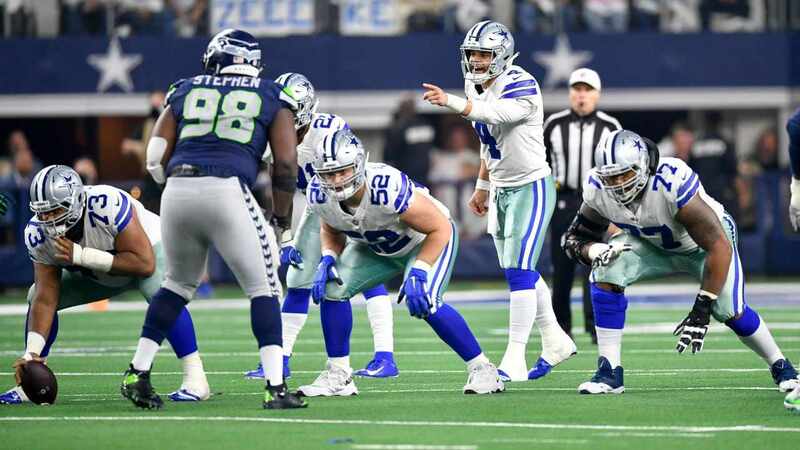 The way he sets the edge for the Dallas Cowboys defense makes life easier for their two dynamic linebackers in Jaylon Smith and Leighton Vander Esch. Lawrence is in line to see a very rich contract this offseason that could pay him up to $20 million per year over the next four to five years, and he deserves every penny. He's a leader on the team and brings an energy and intensity throughout the week that galvanizes the rest of the defensive line group to play with high energy and effort. 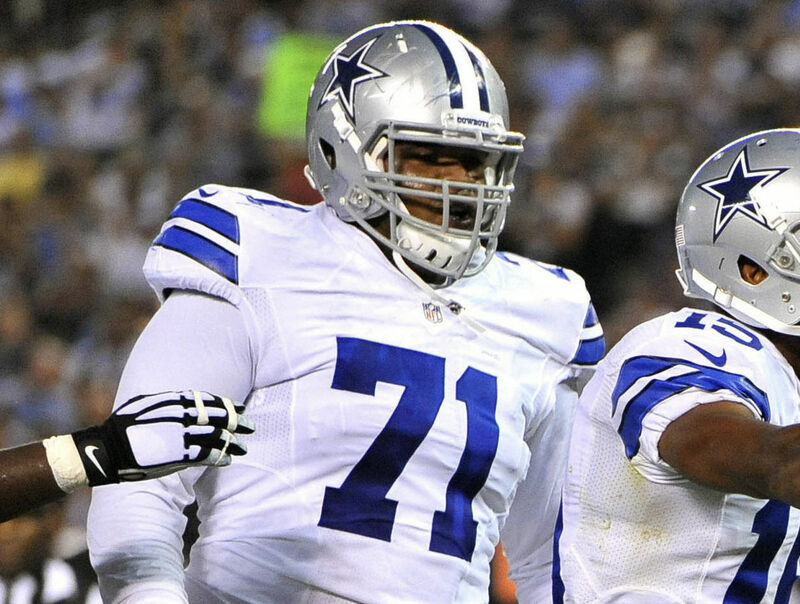 If the Cowboys front office is unable to get a deal done with Lawrence prior to the deadline to assign the franchise tag on March 5th, then the Cowboys will likely assign their elite pass rusher the franchise tag for a second year in a row. The tag would be a place holder, which will prevent Lawrence from hitting free agency and creating a bidding war for his services, until the two sides could reach an agreement. In the modern NFL where almost every team is throwing the ball 60-70% of the time, having a pass rusher like DeMarcus Lawrence is a must for a defense. We've seen with past Cowboys teams what the lack of a pass rush can do for your team. It's deflating. The Cowboys will do everything they can to get Lawrence locked up for the rest of his prime. The only question is, how much will he cost?